The Internet Archive has Free Classic Console Video Games that run in your browser. Run 900+ of classic games for free. Best of all, no special hardware needed. 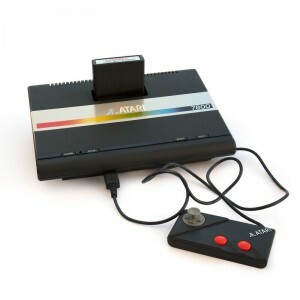 What a blast from the past: Atari, Coleco, Magnavox and more.